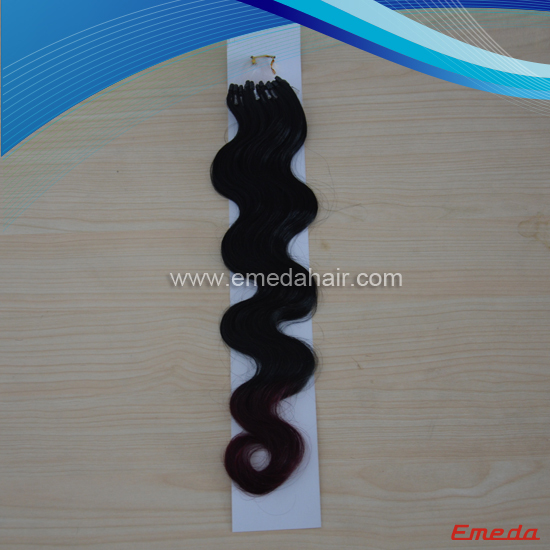 Micro ring loop hair Unprocessed Full Cuticle Brazilian Micro Ring Links Loop Hair Extensions Human Hair Extension from China.Qingdao EMEDA can supply the ombre micro loop ring hair extension,brazilian micro ring loop hair extensions,unprocessed brazilain hair extension.Our hair is the best choice of hair, after strict inspection and production. 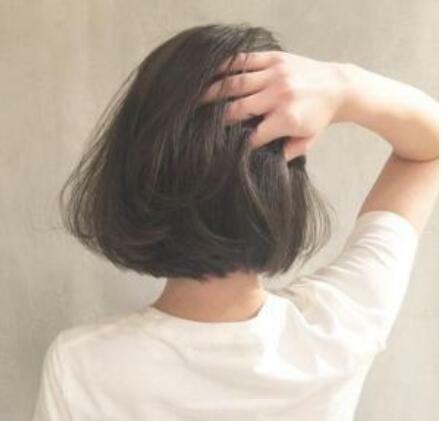 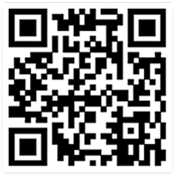 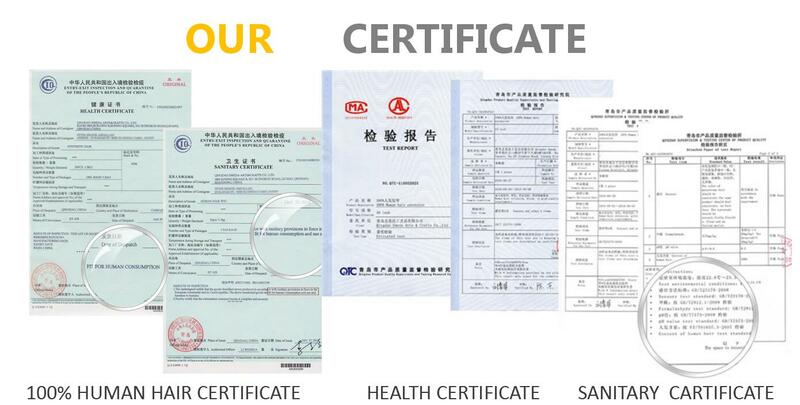 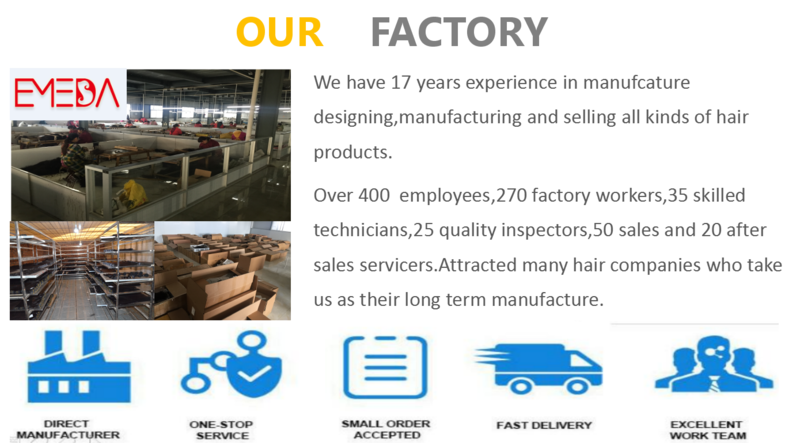 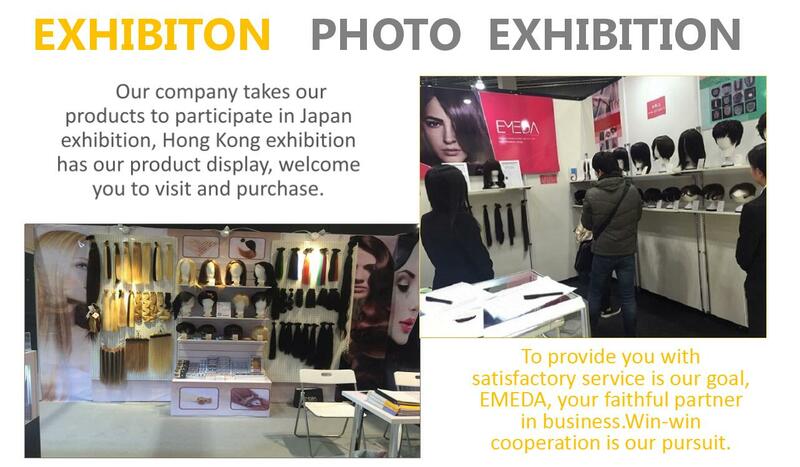 We have many skilled technicians and professional technicians, so you can rest assured of the quality of our products. 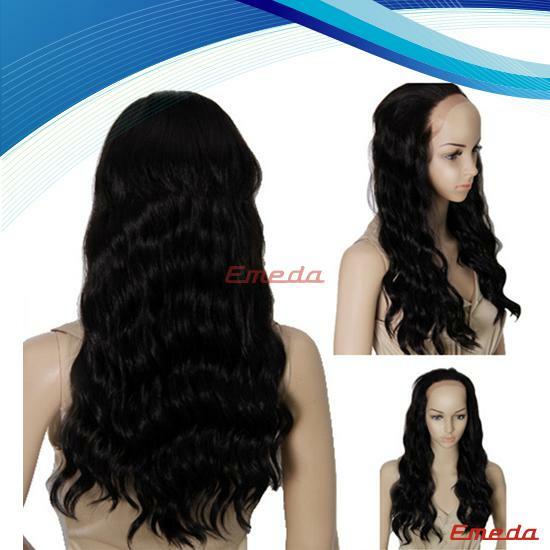 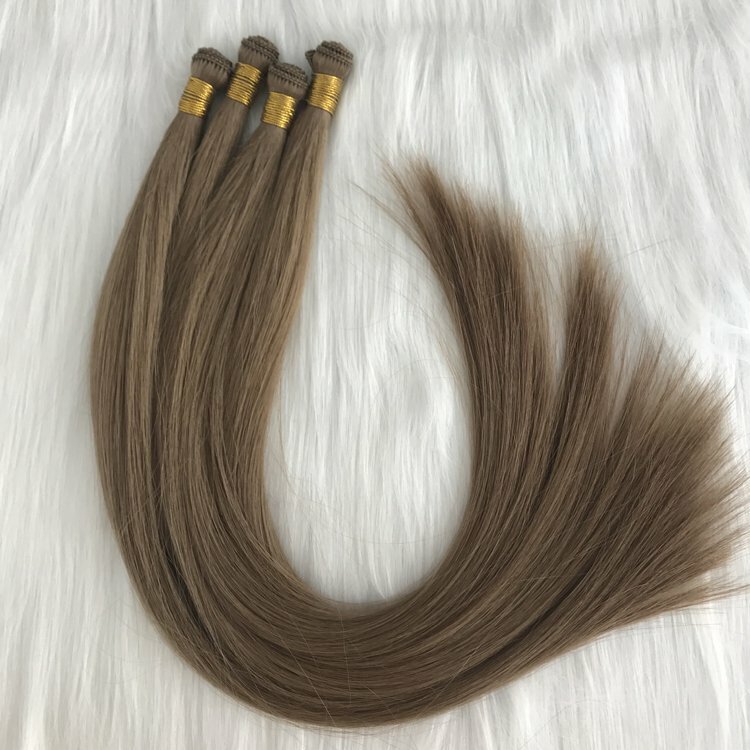 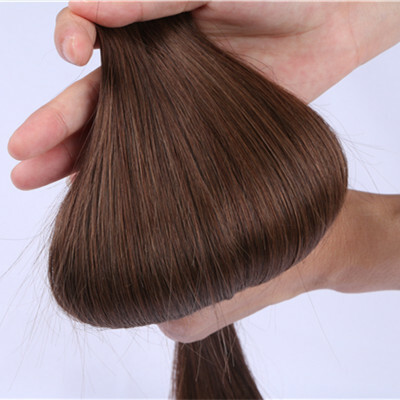 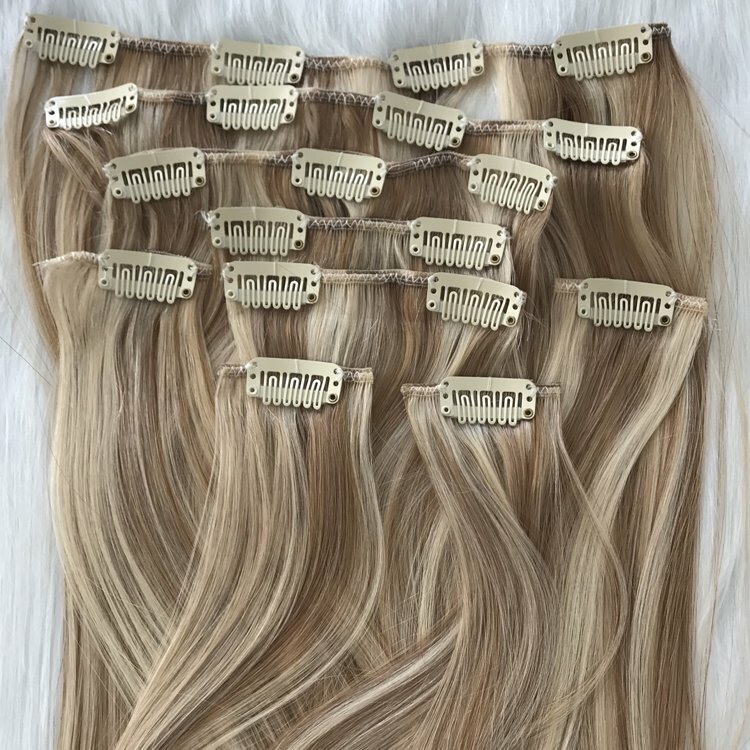 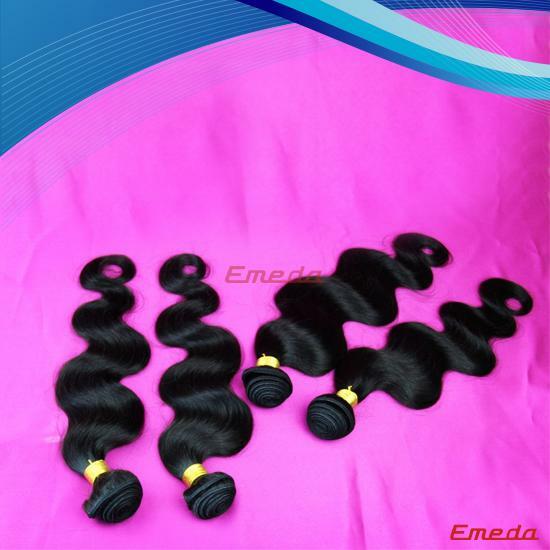 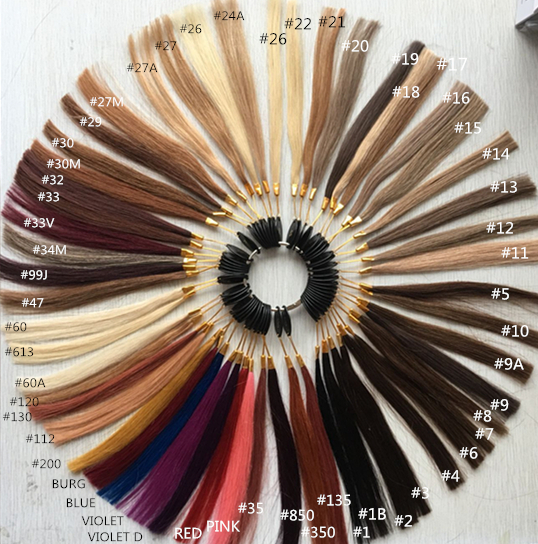 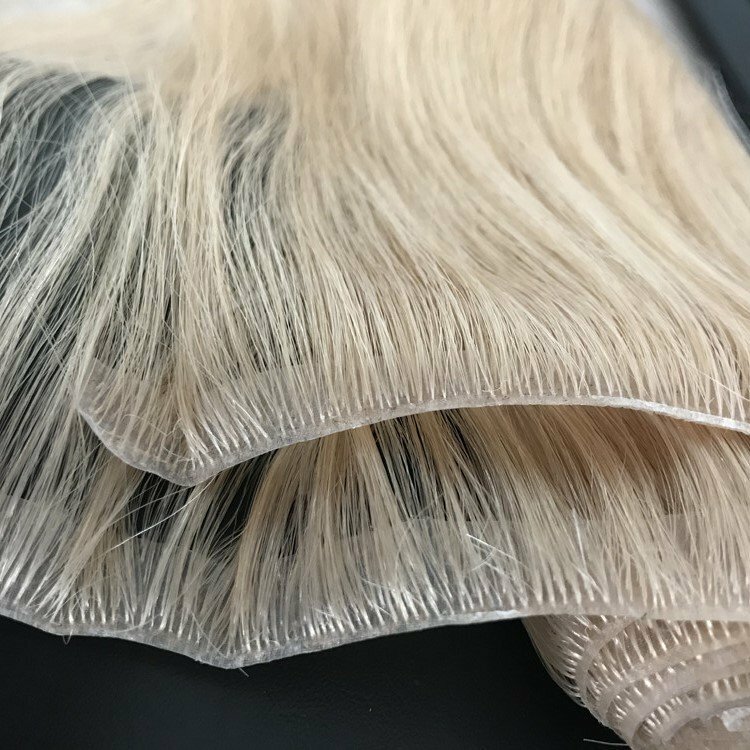 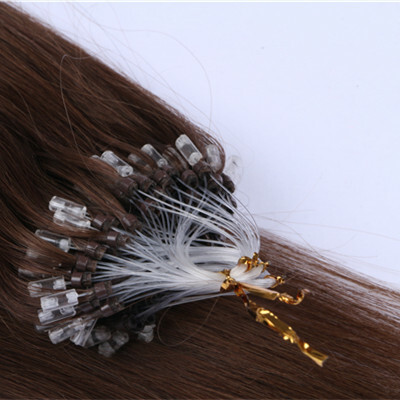 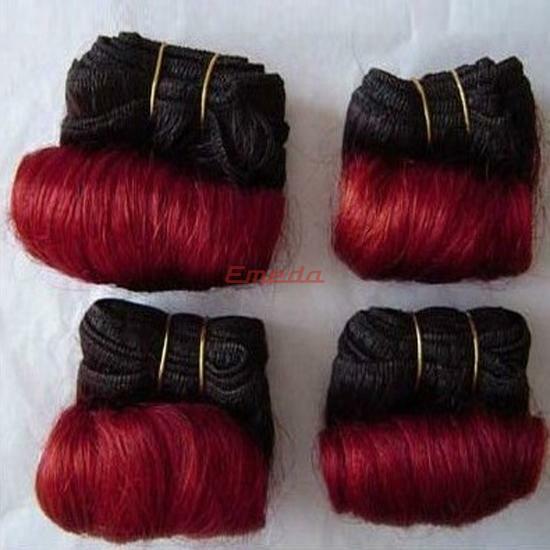 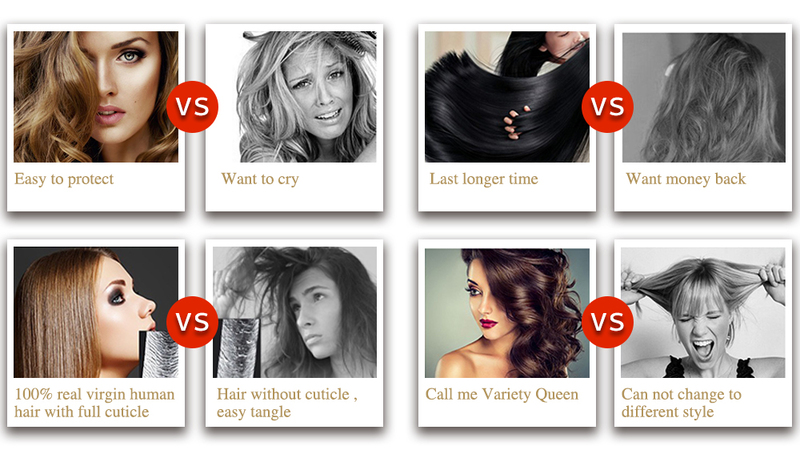 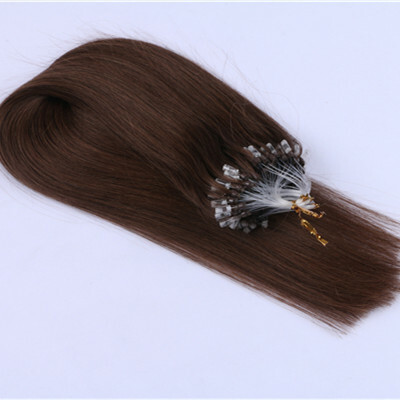 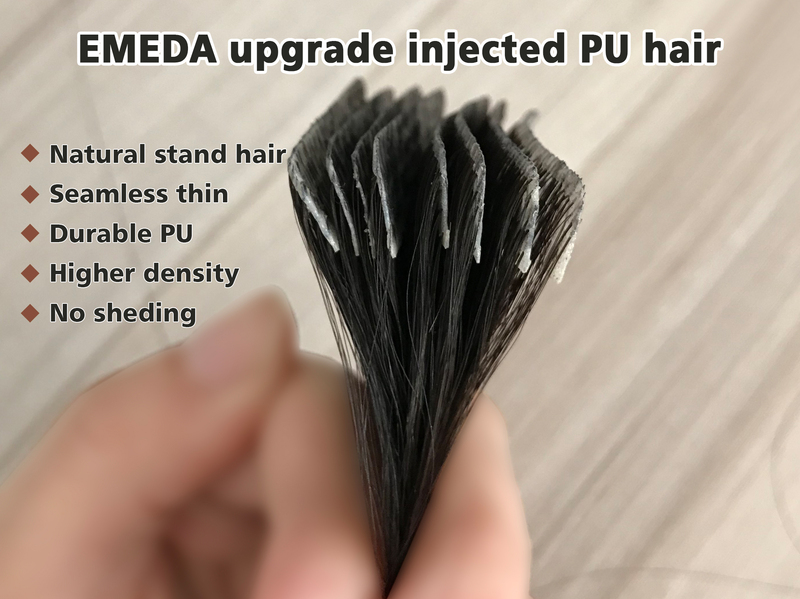 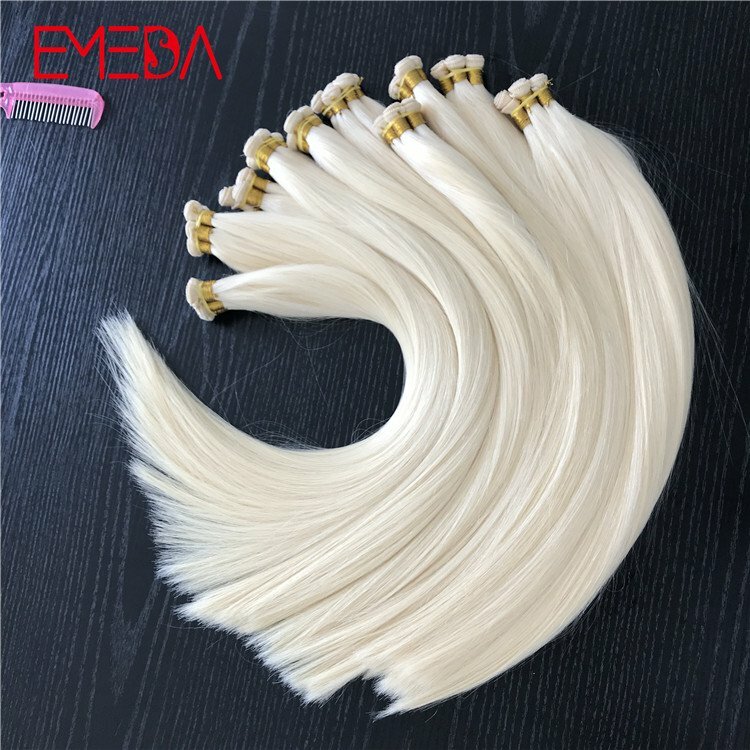 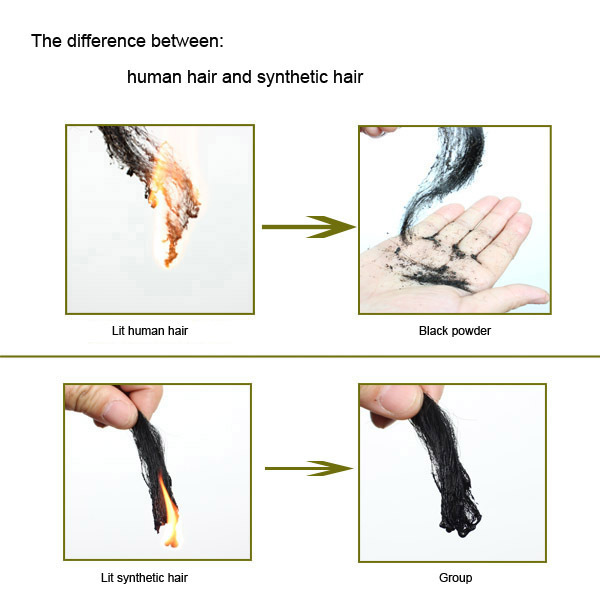 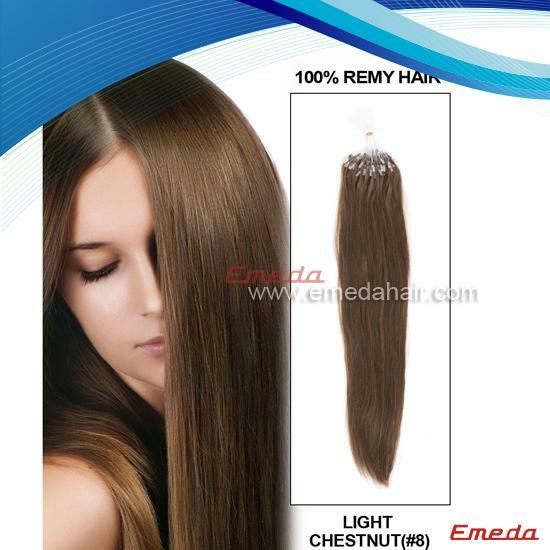 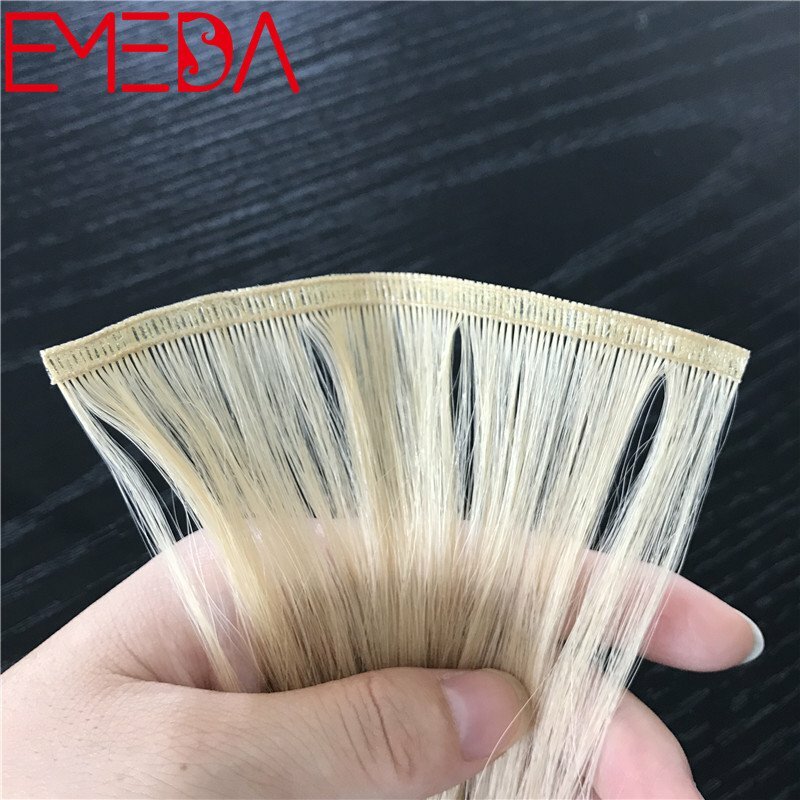 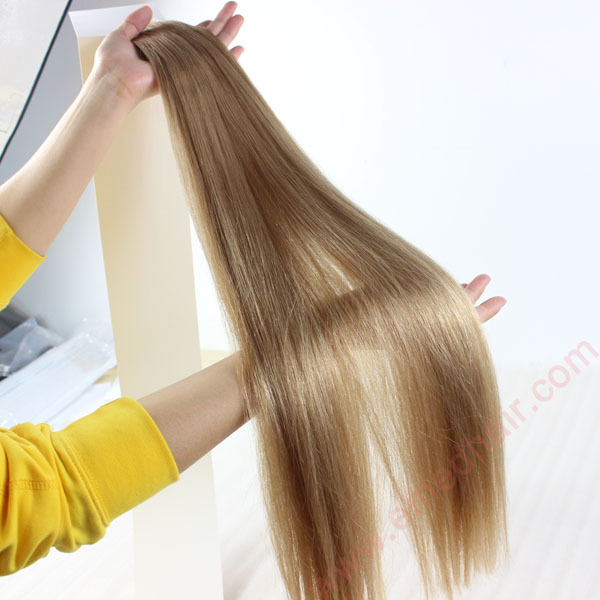 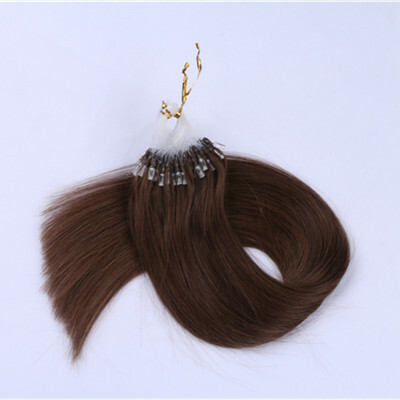 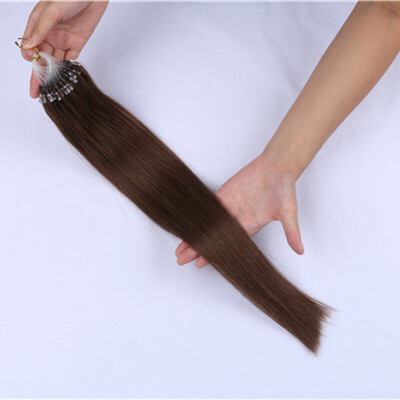 This is a straight dark browm micro ring hair extension.Qingdao EMEDA can provide all the color and texture for you.If you have any other required about the micro ring hair extension,please ,let me know.We can customized for you.Welcome to tyr our hair product.We also can accepted sample order,welcome.